At Twyford St Mary’s we recognise that children benefit both physically and mentally from engaging in physical activity. As such, we make sure that our pupils take part in as much physical activity throughout the week as possible. All children have two hours of formal P.E lessons each week. We also have a ‘Sport of the Week’ with a focus on a particular sport. There are numerous opportunities to take part in sporting lunchtime and after school clubs, such as football, gymnastics, netball, hockey, tag rugby, tennis, cricket, table tennis. As a school we take part in The Golden Mile initiative, where each class goes off-site each week for a mile-long walk around the village. 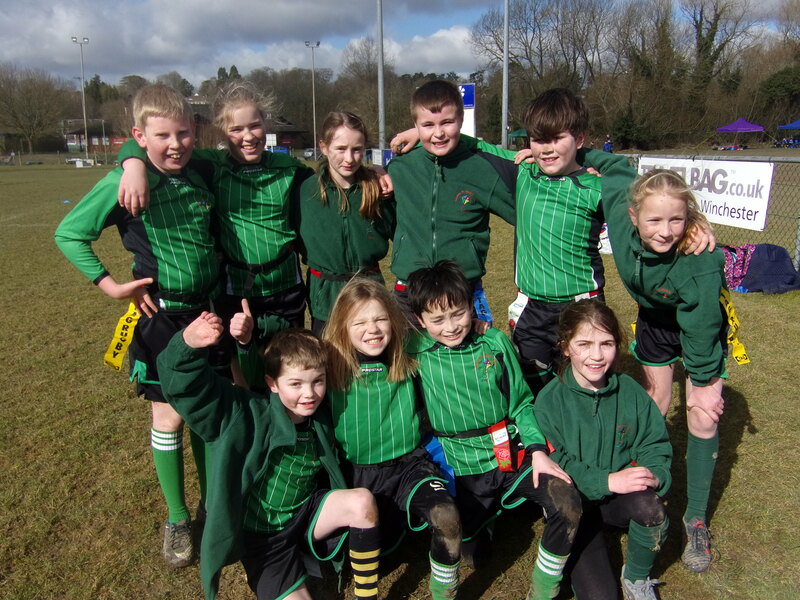 We participate in several sporting tournaments and matches against other local Winchester schools through the year.